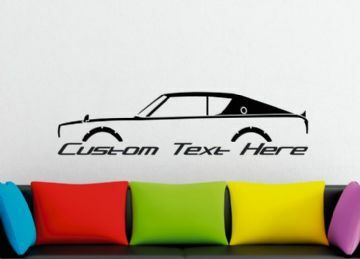 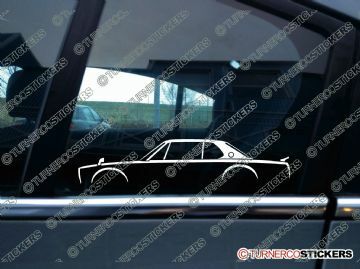 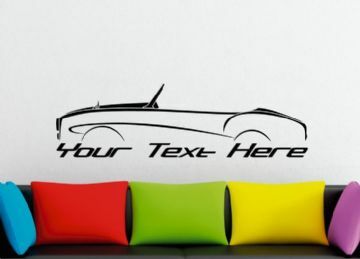 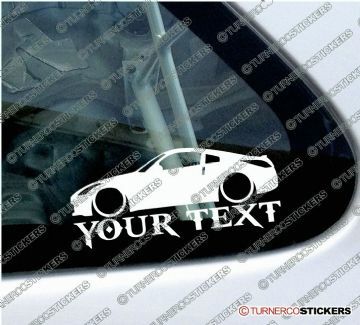 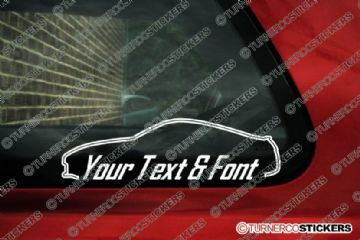 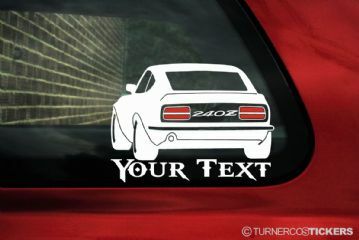 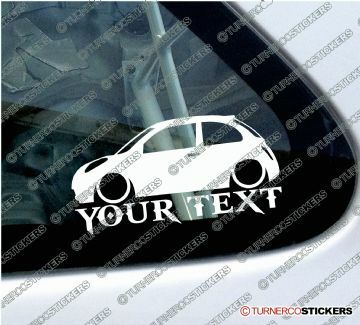 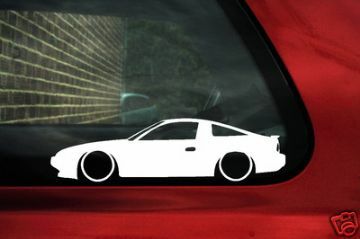 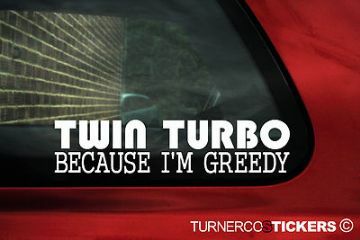 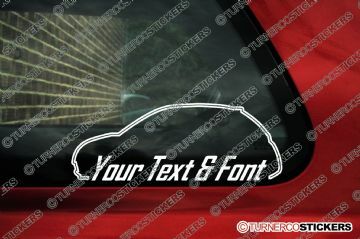 'Custom text 240z' vinyl stickers. 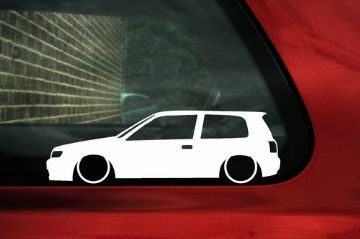 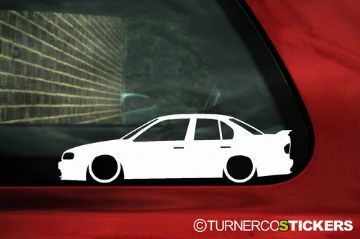 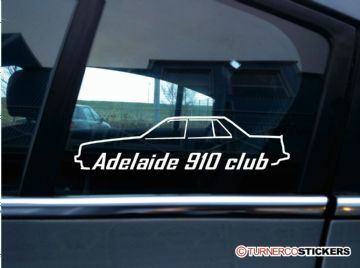 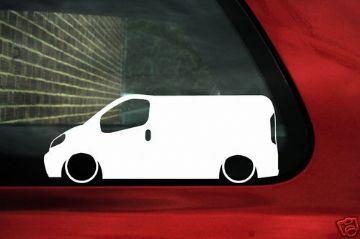 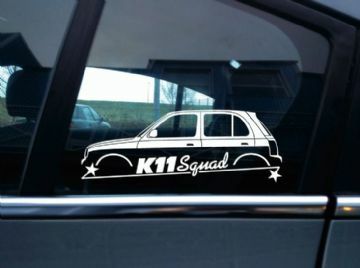 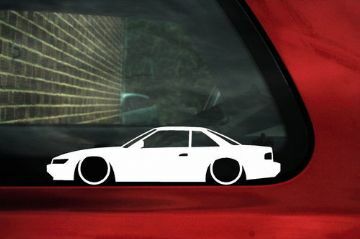 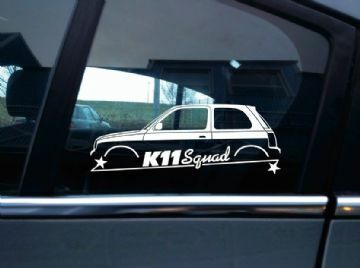 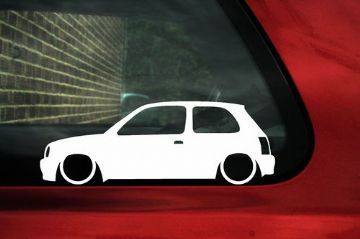 These are die cut vinyl stickers with no background colour. the car silhouette is one colour, the tail lights will always stay red, the "glass" rear panel and wheel dish etc is all transparrent.